Professional athletes organisation hoping to help Reds striker. FIFPro, the worldwide representative organization for all professional players, have released a statement regarding the Luis Suarez ban by FIFA insisting that a better resolution can be reached that the recent sanctions imposed on him. Suarez was handed a four month ban from all football activity on Thursday that means he will not be allowed to train or even step foot inside a stadium until its completion. With opinion split of whether it is lenient or too harsh, FIFpro believe that a solution can be found that will allow him to serve out a lee lengthy ban. 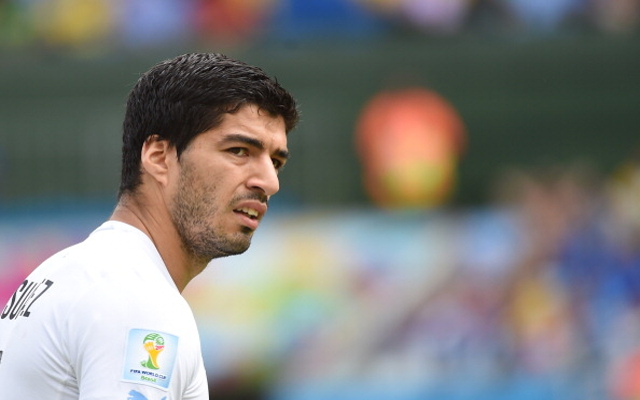 “With his case subject to appeal, Luis Suarez has the right to due process. FIFPro believes all affected parties may benefit with time to remove the emotion, reflect and re-establish the facts in a calm and considered setting. With Italian defender Giorgio Chiellini also voicing his sympathy with the Liverpool ace it appears that the ban could be reconsidered after an appeal.